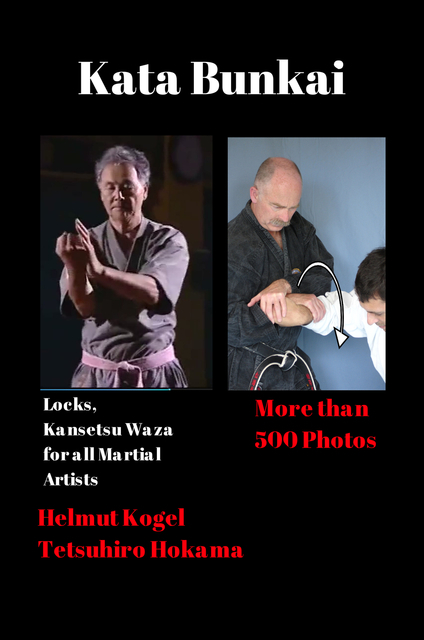 The book is designed to give all martial arts students a systematic insight into locks. An analysis of the specific approach of Okinawa, the birthplace of Karate, was chosen to facilitate understanding. The elements of Chin Na and Kyusho were also considered to elaborate the peculiarities of Okinawan Torite. As a help, combinations of Karate kata were used as basis, so that the description of Torite is actually authentic. With that, the authors go back to the roots of Okinawa's martial art. A video double-DVD is available from the author.